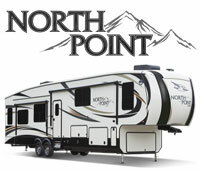 Celebrating 40 years of community involvement and proud to support generations of family camping fun. 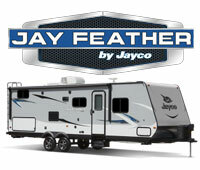 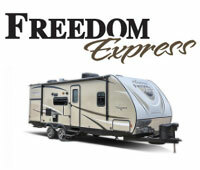 We are Lloydminster, Saskatchewan and area’s longest running RV dealership. 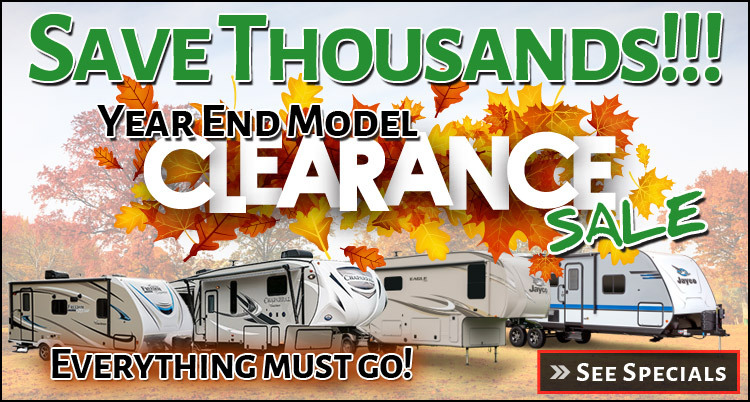 Firstly, thank you to everyone who has supported Sellers RV Center, the staff and their families for over 40 years. 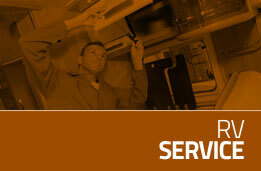 For those we have not served yet; we would LOVE the opportunity to earn your business. 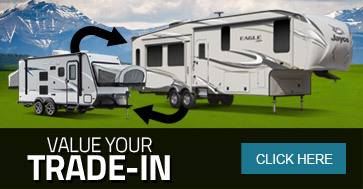 We are a long standing family owned RV dealership that specializes in towable RV parts and service to customers who have an interest in the RV lifestyle. 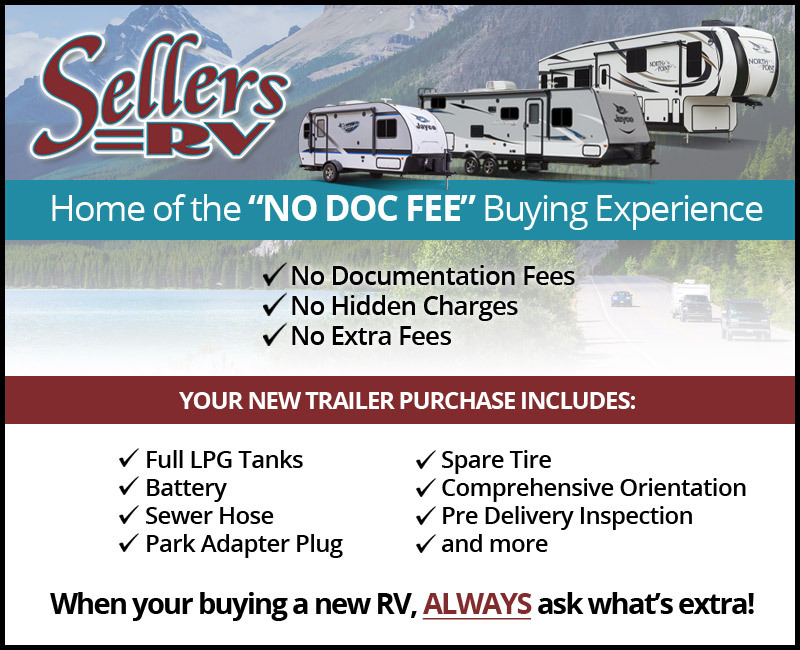 Sellers RV Center is committed to a set of core values. 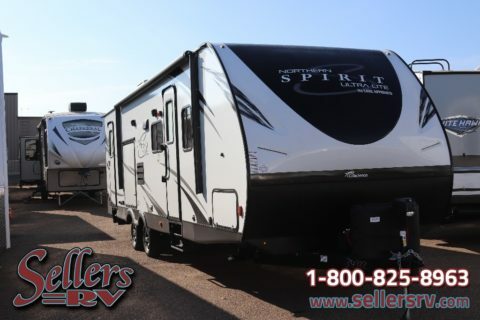 They include Integrity, Teamwork, Financial Success and Quality.Our dealership has served the Lloydminster, Saskatchewan area for over 40 years. 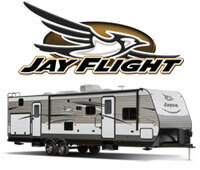 We are proud to have customers visit us from both sides of the SK/AB border. 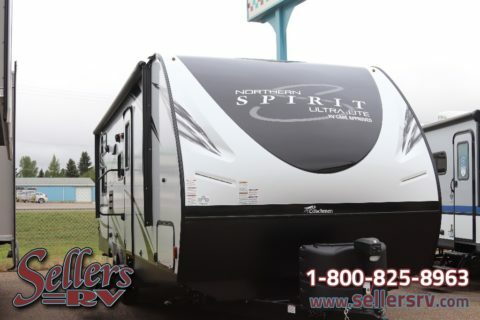 RV enthusiasts visit us from: Cold Lake, St.Paul, Bonnyville, Vermilion, Mannville, Sherwood Park, Edmonton, Wainwright, Provost, and in Saskatchewan: Kindersley, Unity, Macklin, North Battleford, Saskatoon, Meadow Lake and many more! 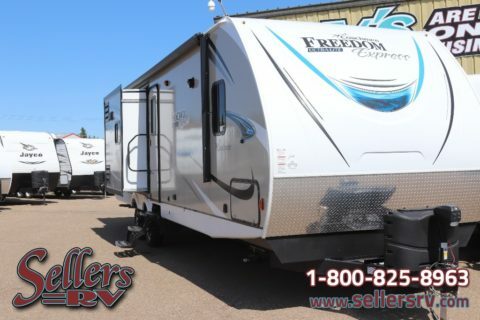 All of us at Sellers RV Center are extremely thankful for the strength of the Lloydminster and Area communities and all their support. 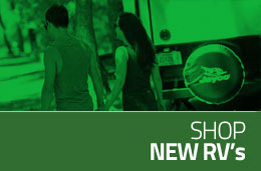 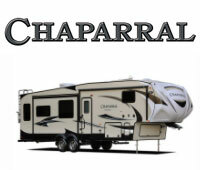 We are committed to finding the right travel trailer or fifth wheel for your family. 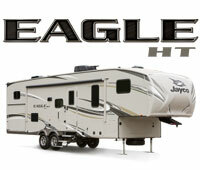 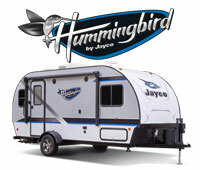 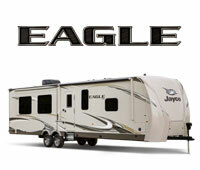 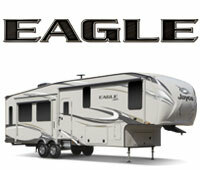 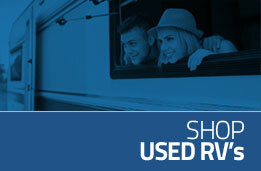 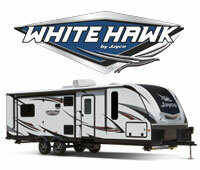 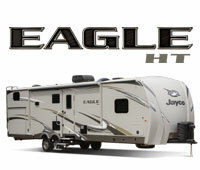 We have a large selection of in stock RV’s to choose from. 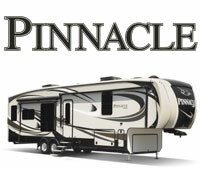 Our experienced sales staff will work with you to find the trailer that best suites your needs. 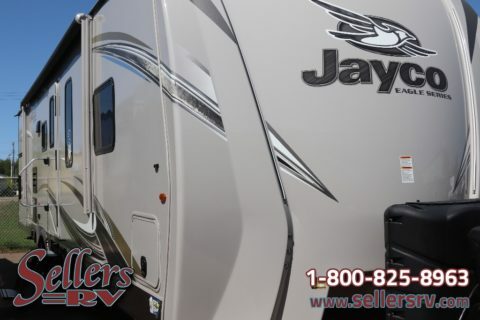 Sellers RV Center has an experienced service department and a large parts and accessories department all to ensure your RV-ing experience is fun and worry free. 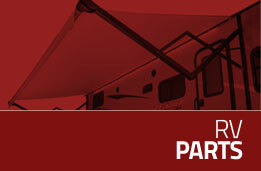 We believe in servicing customers that have purchased their RV from us is a #1 priority, and we do our best to take care of them. 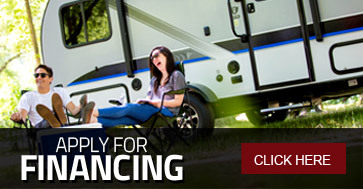 We encourage friendship and unity with our world and it’s people through the RV lifestyle of travel, discovery and adventure.